The messengers of the SBC will ascend upon Indianapolis for the annual meeting of the Southern Baptist Convention on June 10-11. This year’s annual meeting should be very vocal and eventful. I have been able to attend several of these meetings in the past (Nashville, Greensboro) and truly enjoyed it. One of the highlights of the trip is the pastor’s conference on the front end of the annual meeting. This conference is a great opportunity to sit, relax, and decompress while you listen to and take in the country’s best preaching and singing. The theme for this year’s Pastor’s Conference in “Prepare for Rain”. You can view the schedule of speakers here. The annual meeting itself is a mixture of music, biblical messages, and business. The business sessions include election of officers, resolutions, and motions from the floor. This year’s meeting holds one of the most contested presidential races in history. There are 6 candidates for SBC president. Here is a brief introduction of each. 1. Dr. Bill Wagner: Dr. Wagner is a former SBC missionary and current president of Olivet University in San Francisco. 2. Dr. Frank Cox: Dr. Cox is the Senior Pastor of North Metro Baptist Church in Lawrenceville, GA.
3. Dr. Avery Willis: Dr. Willis is a former SBC missionary and retired Senior VP of overseas operations for the IMB. 4. 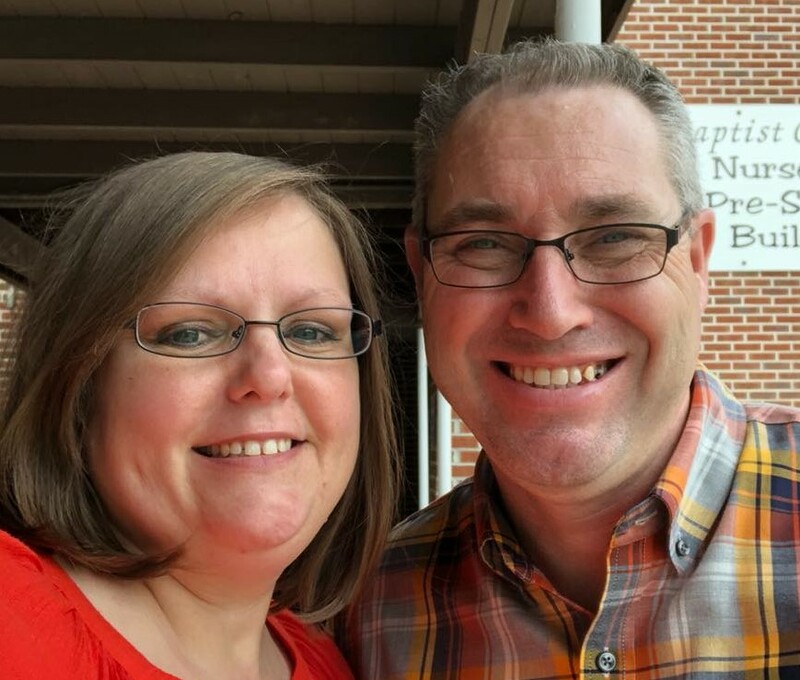 Les Puryear: Les is the Senior Pastor of the Lewisville Baptist Church in Lewisville, NC. 5. Dr. Johnny Hunt: Dr. Hunt is the Senior Pastor of First Baptist Church of Woodstock, GA.
6. Wiley Drake: Wiley is the Senior Pastor of the First Southern Baptist Church in Buena Park, CA, and the former 2nd VP of the SBC. Recently all six candidates were asked a series of questions covering critical topics such as IMB guidelines on Baptism and Private Prayer Language, Cooperative Program giving, Calvinism, and others. Their answers can be found here. If I were attending this year, I would cast my ballot for Dr. Johnny Hunt. There is really no way of knowing just what the messengers will be voting on. During the business sessions, motions can be made on anything. Some can be acted upon from the floor, some will be referred to various committees for action. The messengers this year will have a chance to hear resolutions ranging from Integrity in Church Membership to Equality in Ethnic Representation. It should be very interesting. Our SBC has been going through some bumps in the road over the past several years. I believe we have some difficult years ahead of us. The SBC web site will be live streaming the annual meeting. I encourage you to watch if you have a chance.